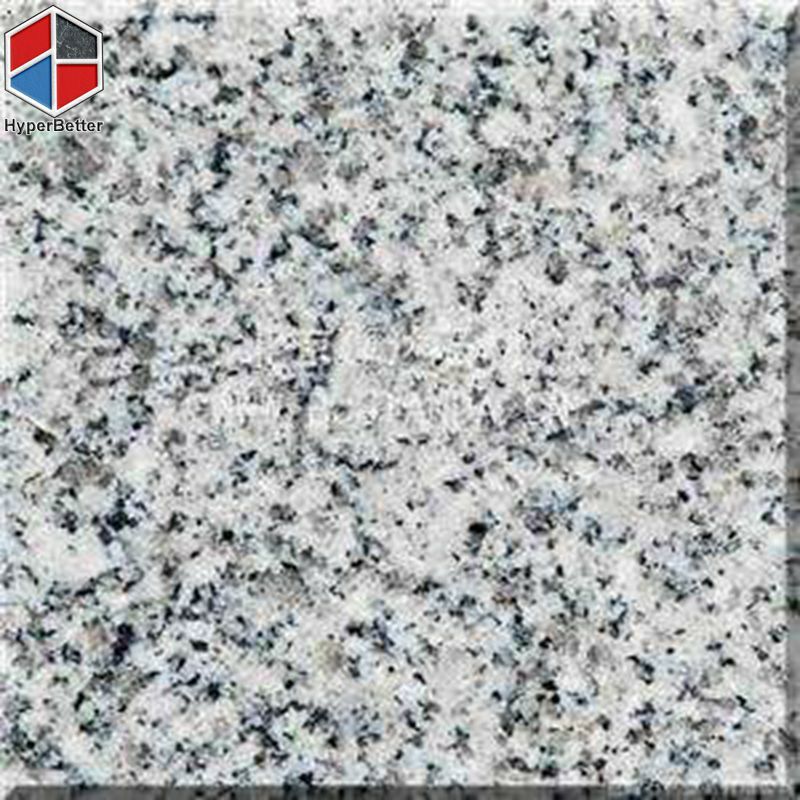 Product name: G603 grey granite slab. We offer the granite tiles out of different finished and sizes. 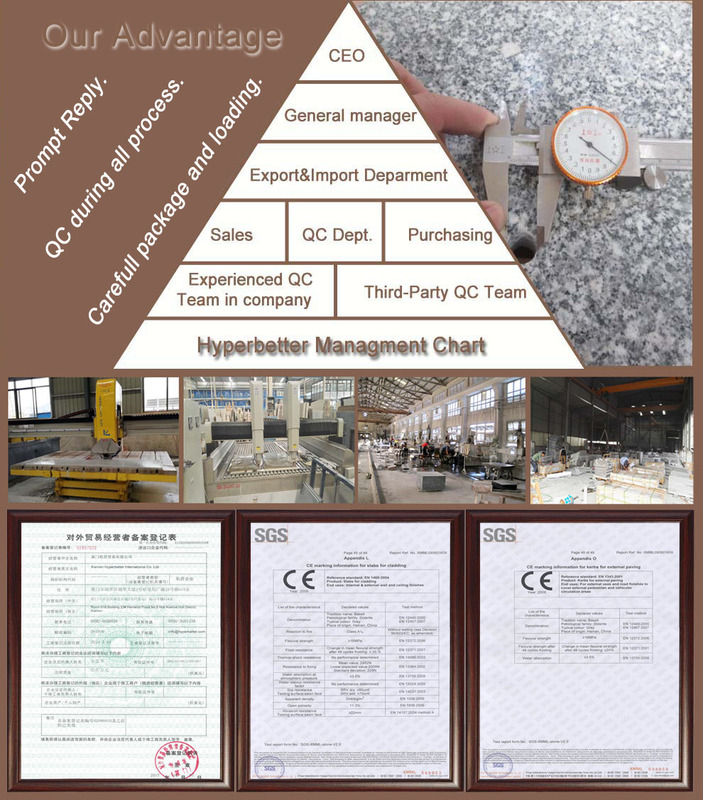 Here we offer it at very competitive price, if you are looking for good quality and reliable Granite products, you find the right one–HYPERBETTER. 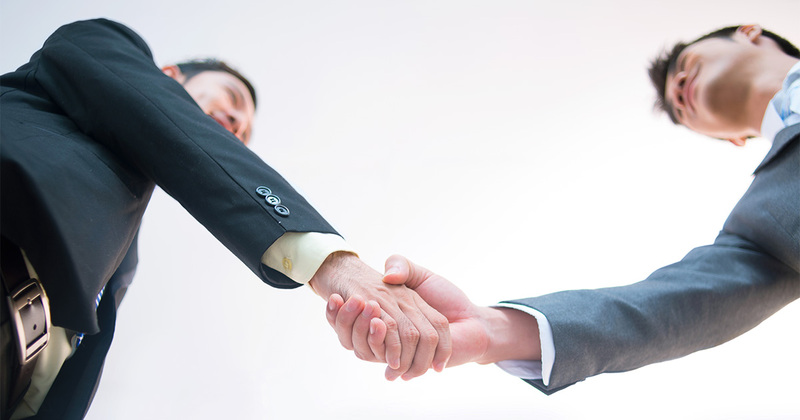 contact us now for price and sample.More color materials are available.